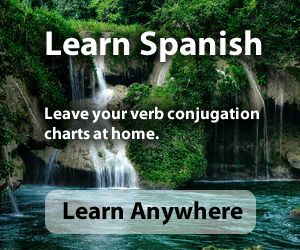 To make a Spanish statement or question negative, place no in front of the verb. The same rule applies to present as well as preterite. Carlos aún no comió su hamburguesa. Carlos didn't eat his hamburger (yet).